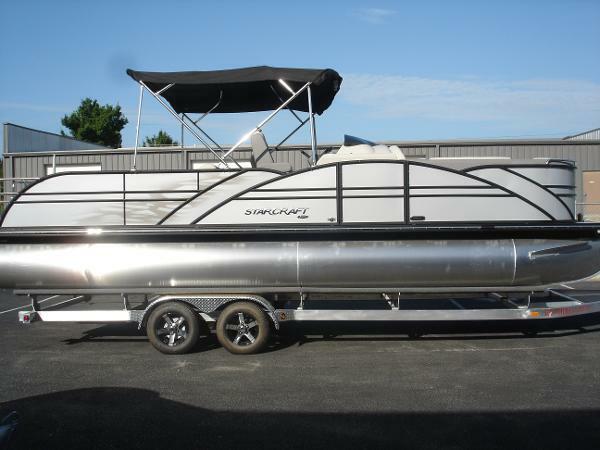 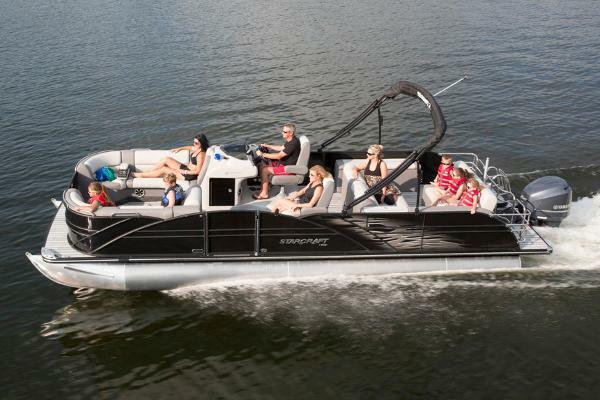 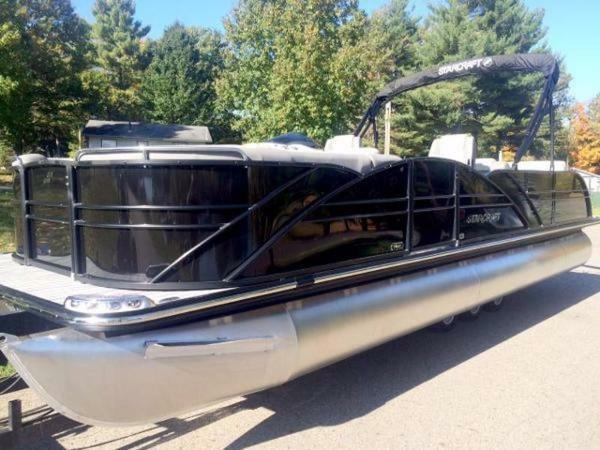 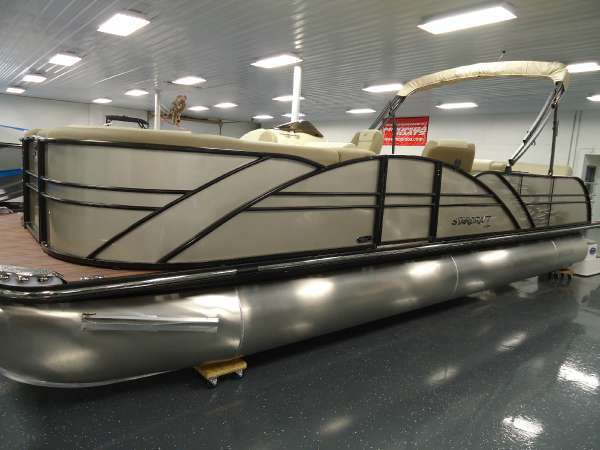 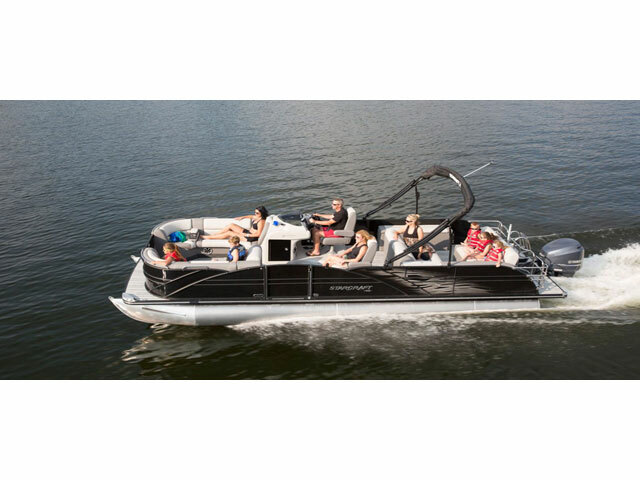 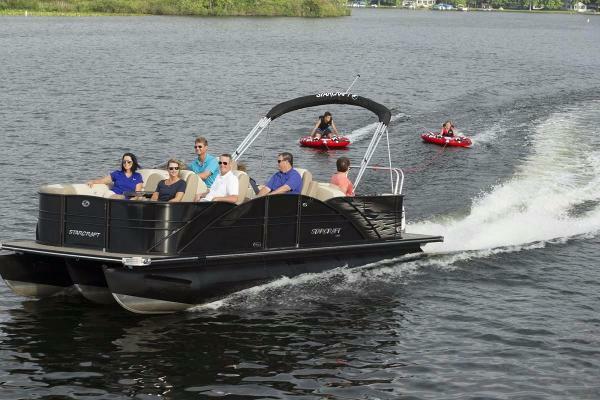 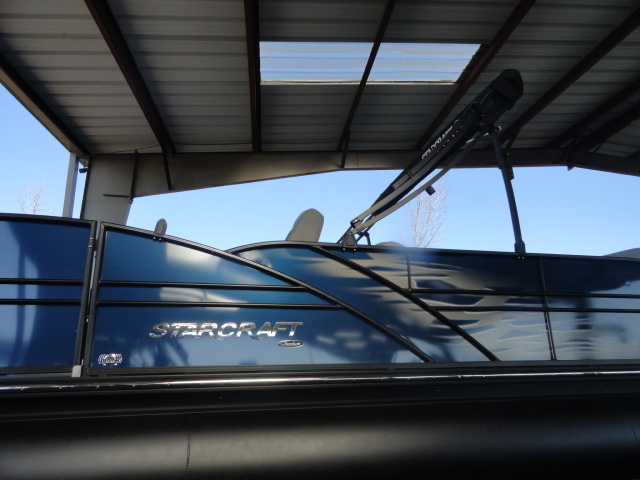 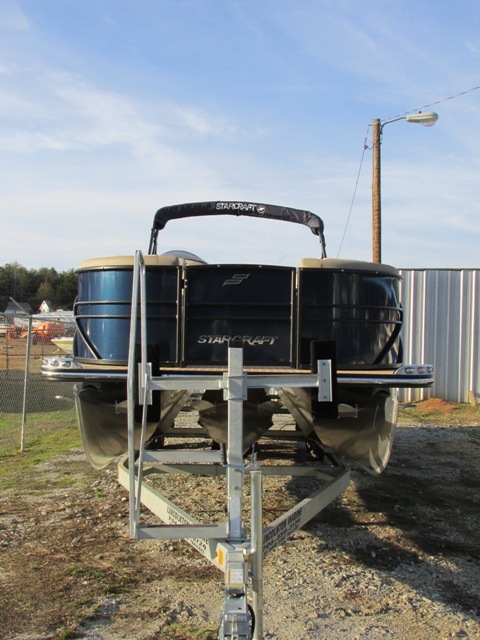 2016 Starcraft Pontoon MX 25 DL, With the Starcraft MX 25 DL pontoon boat, you're getting top of the line comfort and a cutting edge layout. 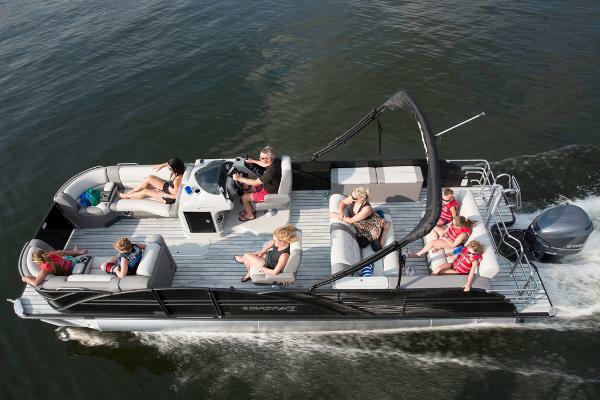 With a rear dual lounger that can be converted into a double bench, you can lounge or chat with friends in the flip of a head rest. 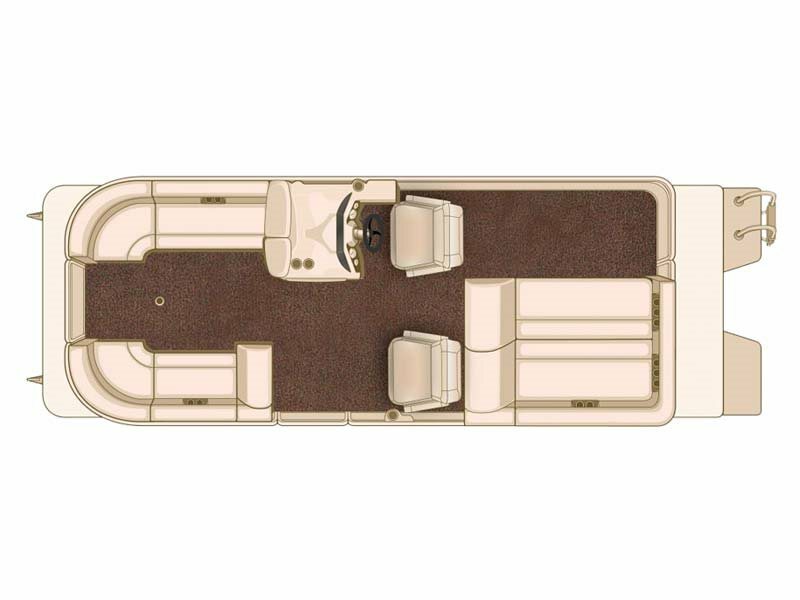 Plus, with luxurious seating and a raised helm, everyone will be able to relax in comfort with the MX 25 DL.